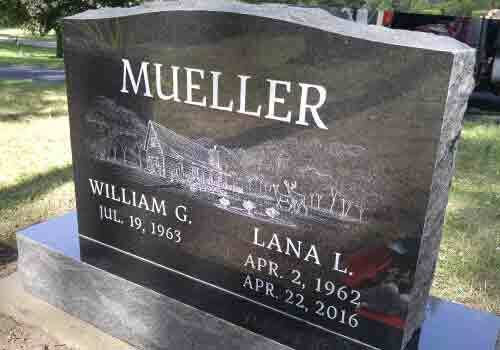 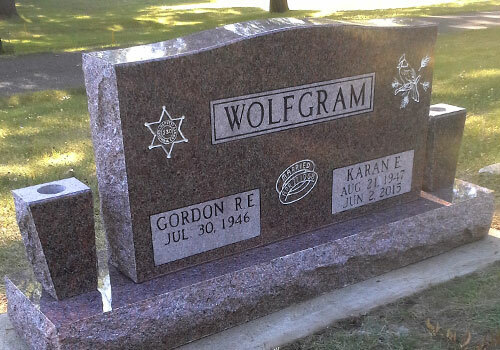 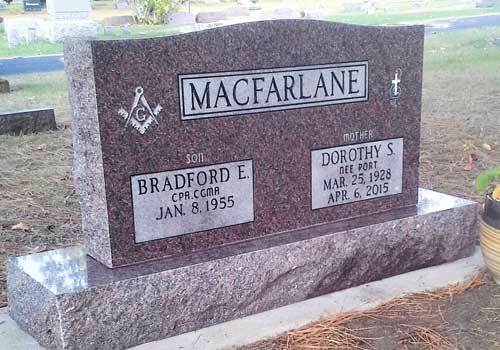 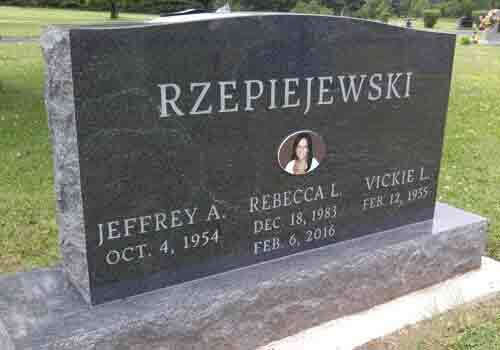 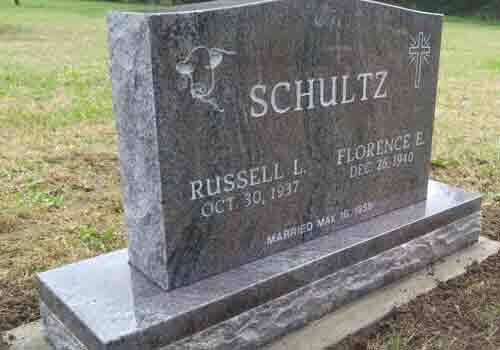 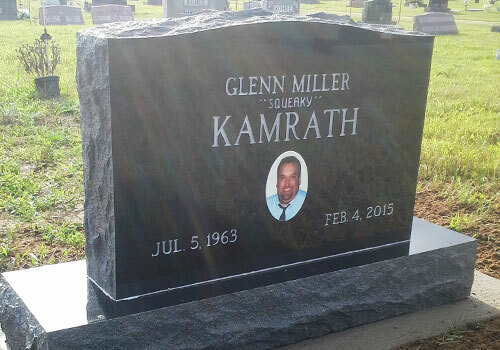 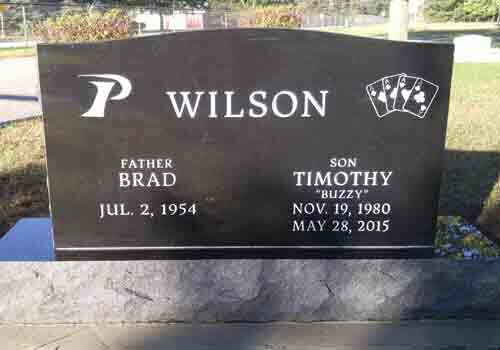 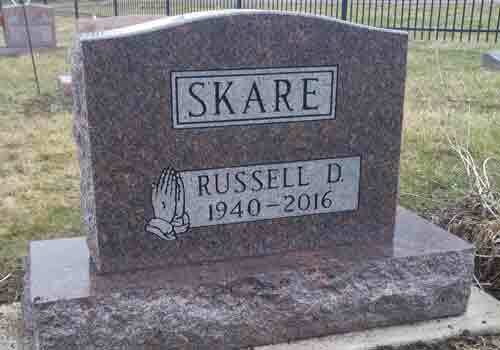 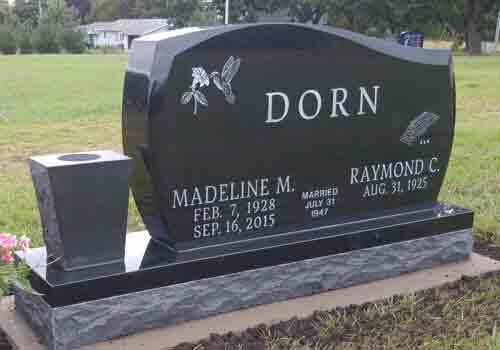 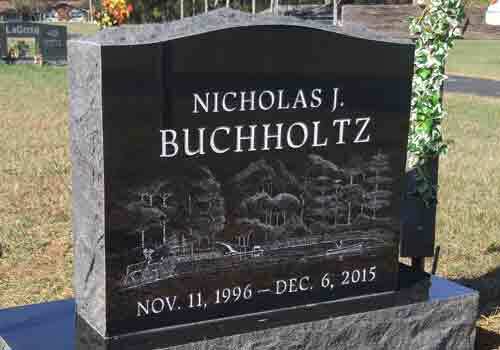 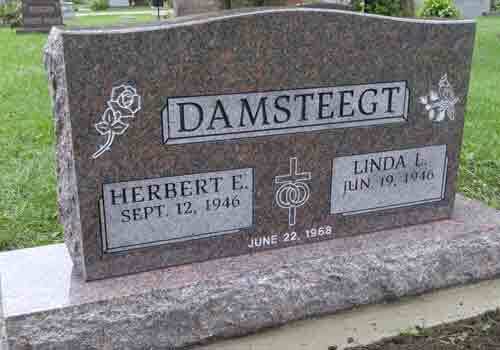 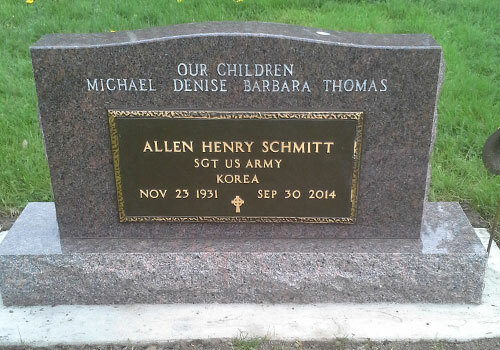 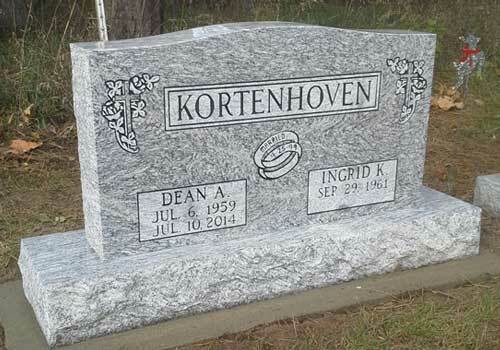 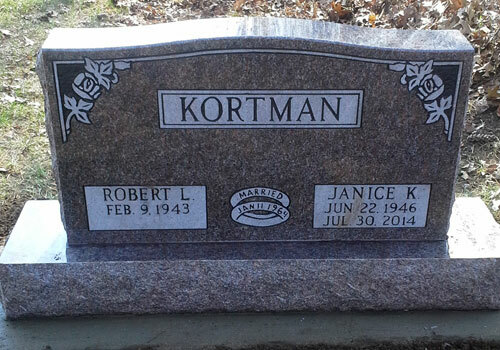 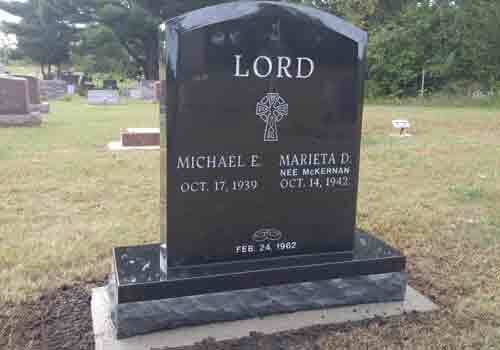 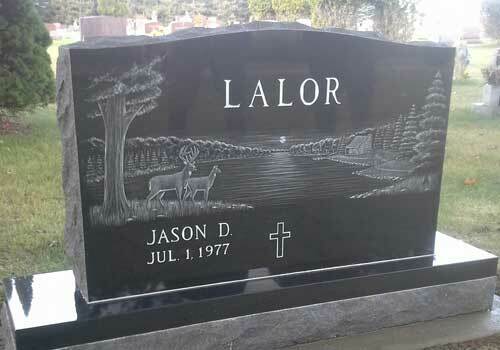 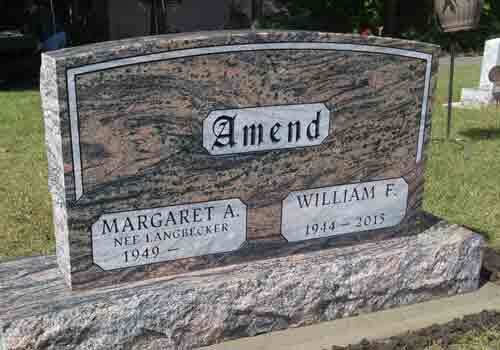 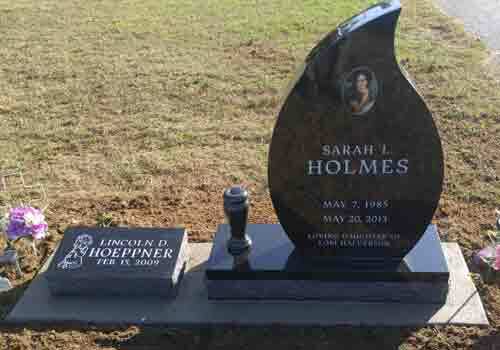 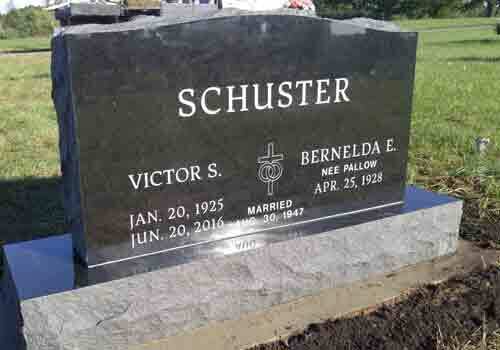 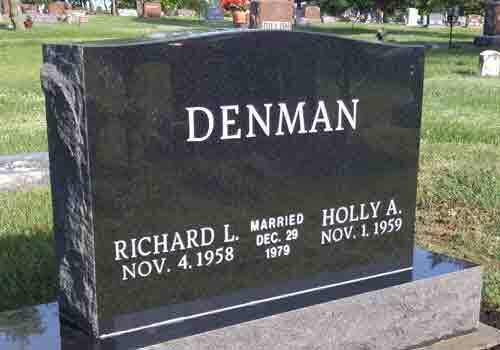 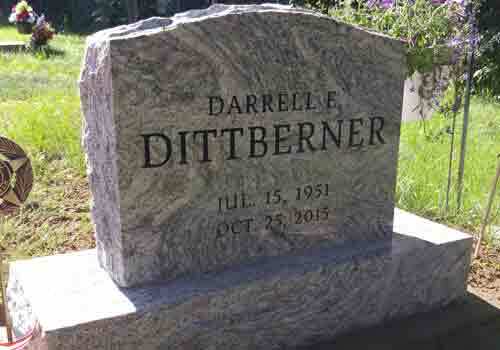 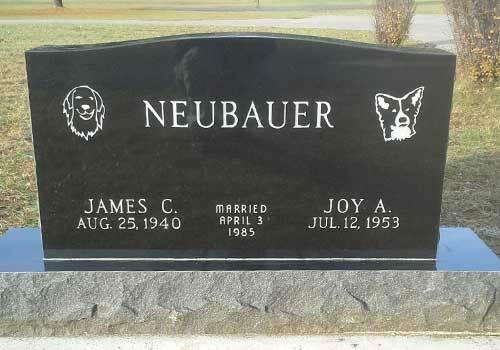 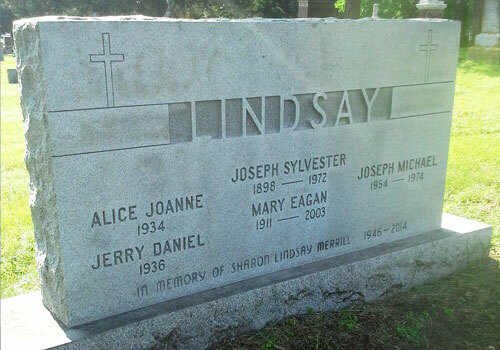 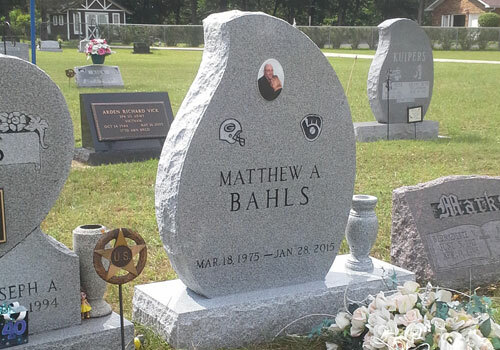 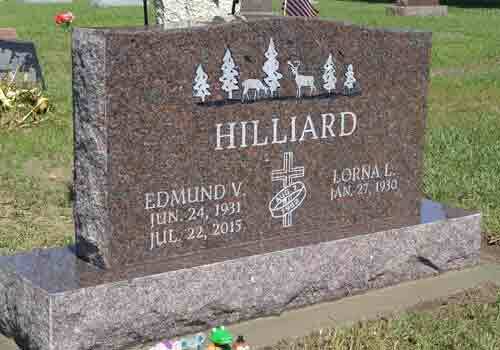 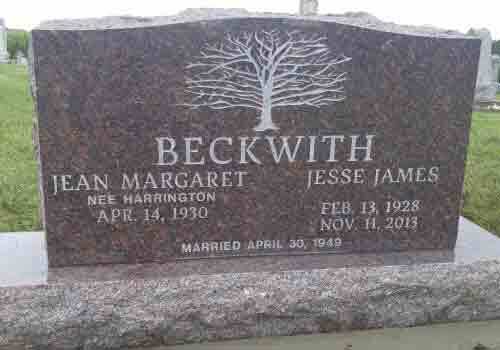 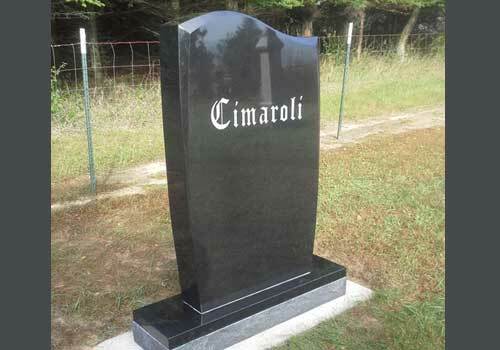 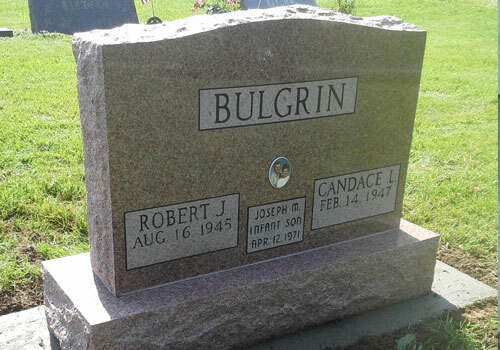 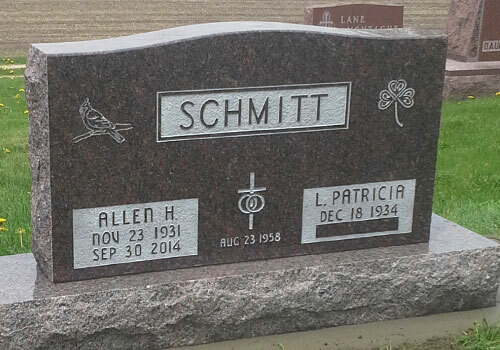 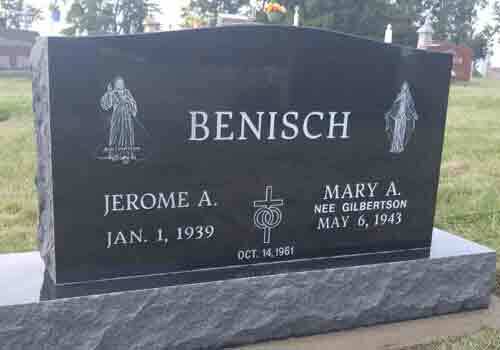 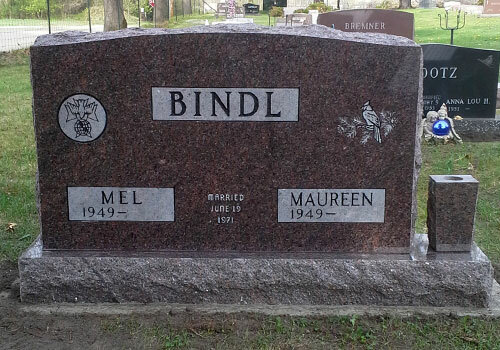 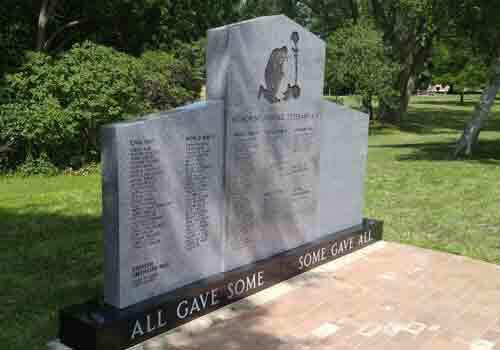 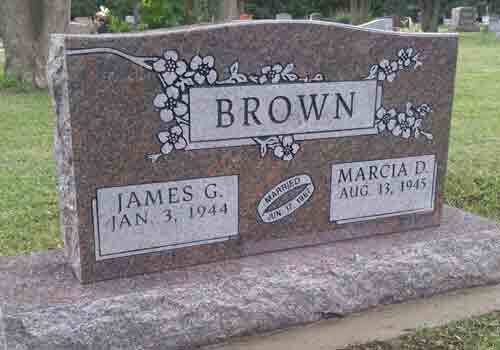 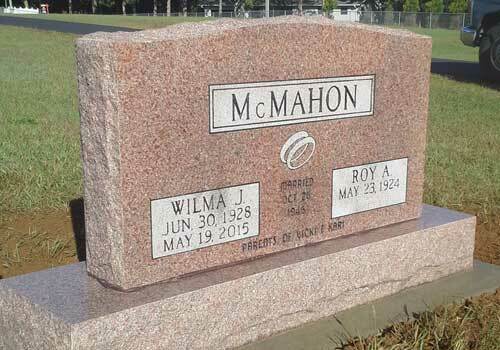 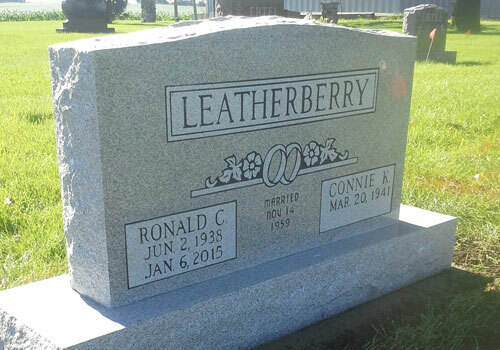 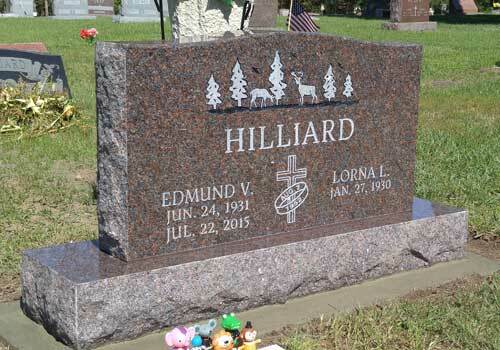 Upright headstones are the most common type of cemetery memorial used today. 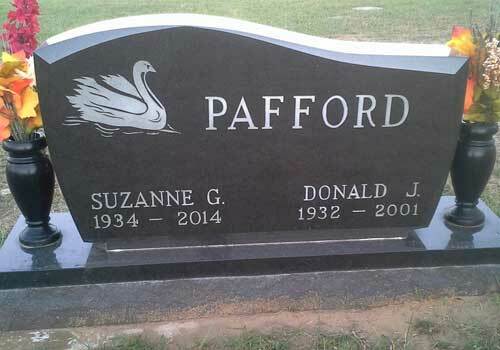 There are many design options to choose from. 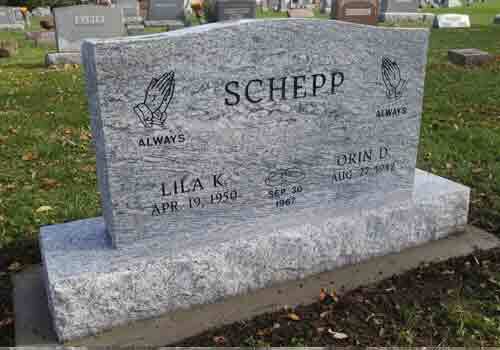 The best way to choose what is right for you and your family is to stop in and let us help.